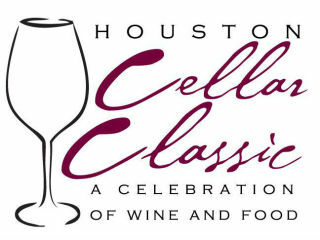 The 12th vintage of the Houston Cellar Classic signature event is a celebration of the best food and wine that Houston has to offer. The Grand Tasting Experience will combine great wine, delicious food, live music and a little friendly competition among the participating restaurants. This year's event will benefit Dress for Success Houston. General Admission: $75; VIP: $200.